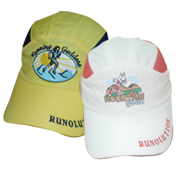 Welcome to the Runolution Boutique Running Gifts Store. 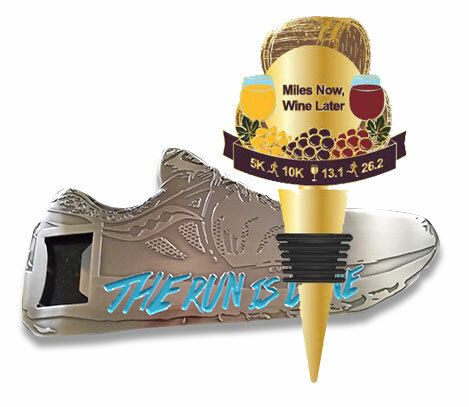 Here you will find unique, fresh running gift ideas for that special runner or yourself. 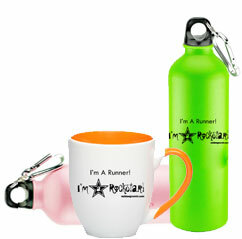 Our Running Gifts make great gifts for any holiday or birthdays, or as "post race" gifts. 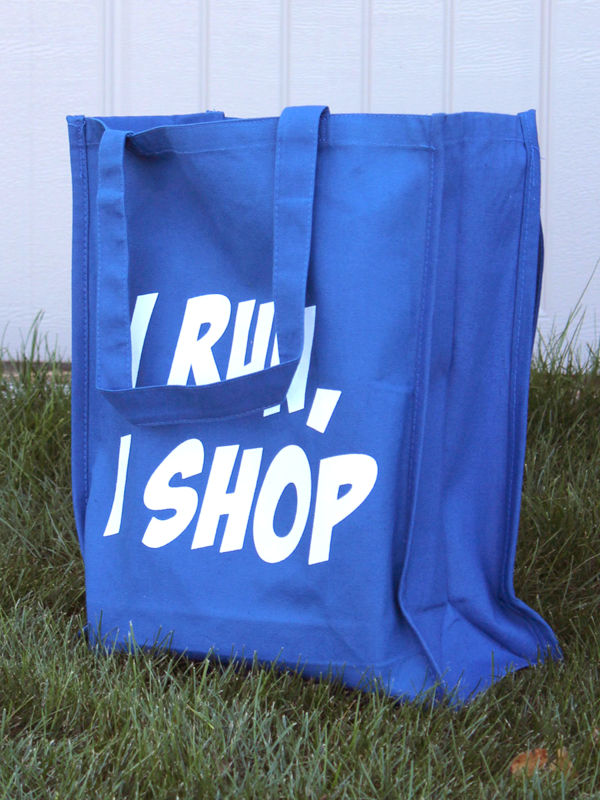 Check back often, because we always update our running gift inventory. 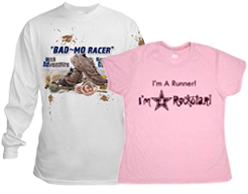 Select from the links to the left or from the categories below to browse the running gifts. Shipping included on all orders shipped within the mainland United States.